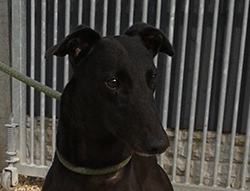 Below are all the dogs we have at the kennels that are currently seeking their forever home. 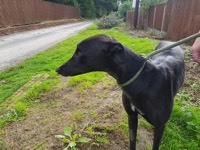 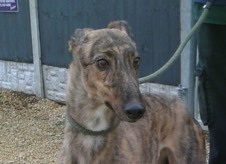 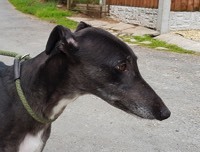 We keep this page updated regularly so that you can see who is available, who is reserved and who has just been homed. 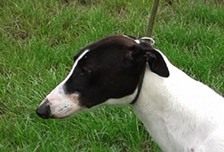 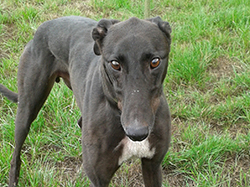 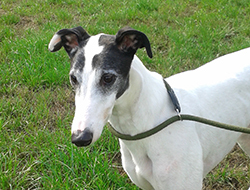 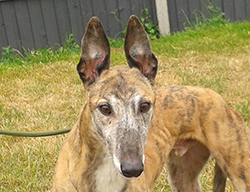 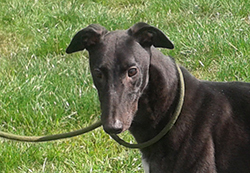 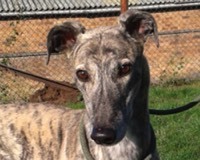 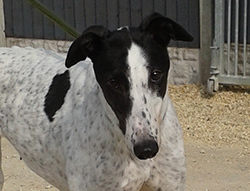 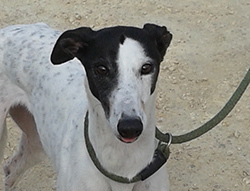 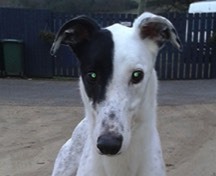 Please click on any image to view further details about each greyhound. 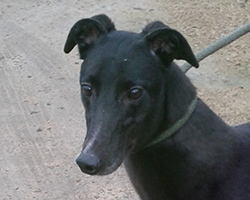 The counter on the right will update the current total Homes for the year.